A multitude of locations with varying equipment which requires knowledgeable technicians when called to work on or provide emergency service to HVAC equipment. 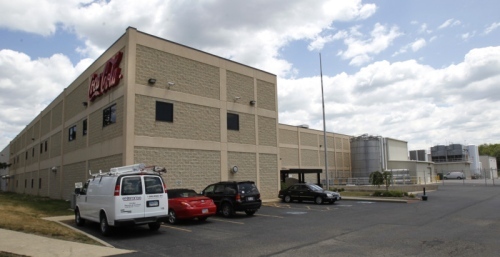 As a national account for Comfort Systems USA, we have had several projects over the years in several locations in Ohio including Columbus, Lima, and Twinsburg. We have installed and replaced unit heaters, removed and replaced packaged rooftop units, replaced heat pump systems, and re-worked air distribution in these facilities. Most recently at the Twinsburg distribution center we replaced a rooftop unit and, in the process, had to rework the air distribution, fabricating custom made ductwork out of sheet metal.